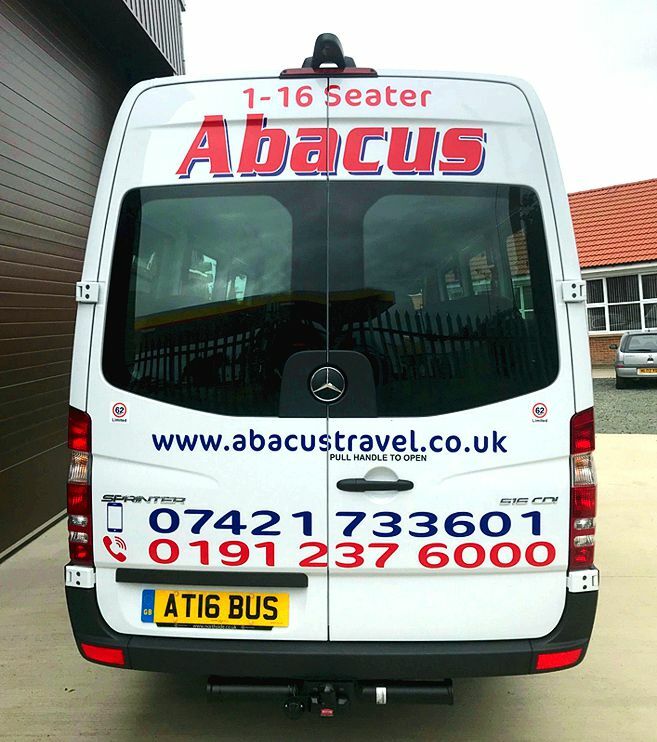 Abacus Travel is a family run business based in Seaton Delaval, Northumberland and operates a luxury 16 seater Mini-Coach; the company has been operating since 1991 providing a reliable, efficient and personal service to a diverse range of clients. 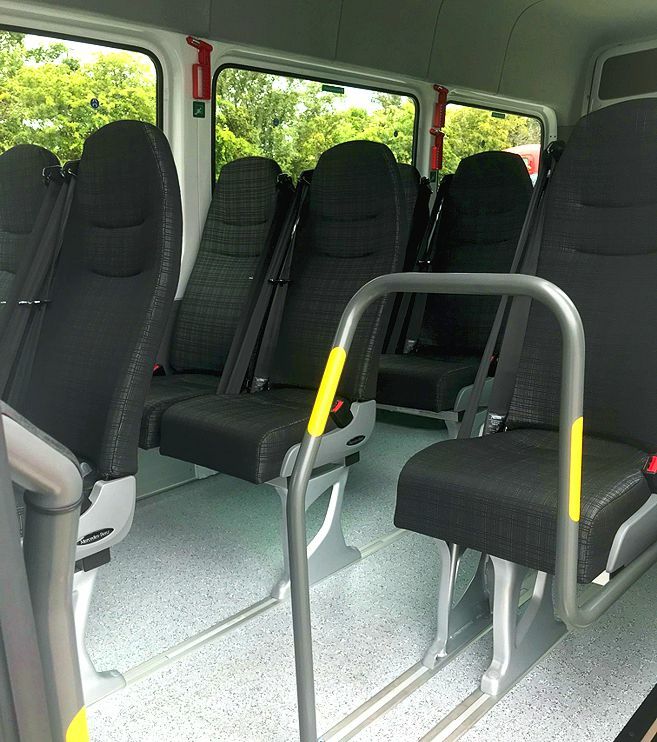 We undertake work locally as well as long distance runs within the UK, including most major airports employing a luxury 16 passenger coach. 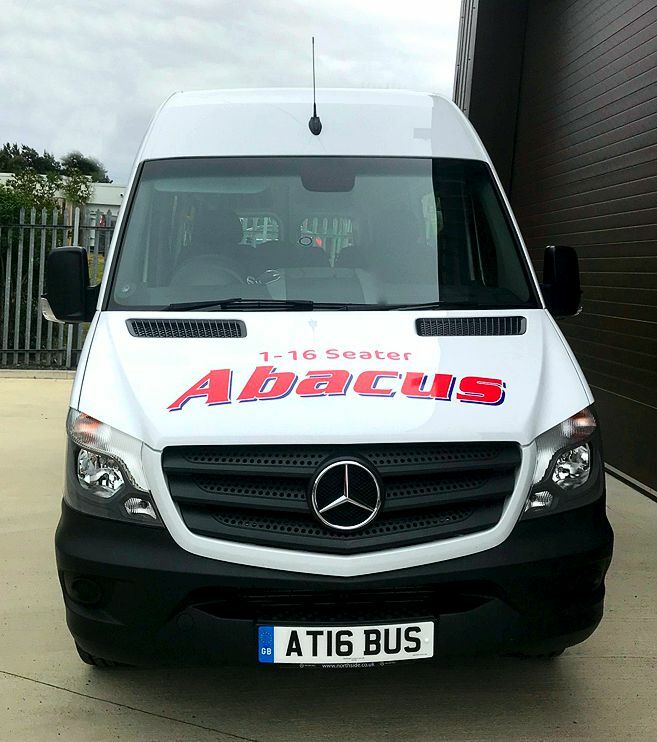 Abacus Travel drivers are all DBS checked enabling them to carry children in confidence and safety. 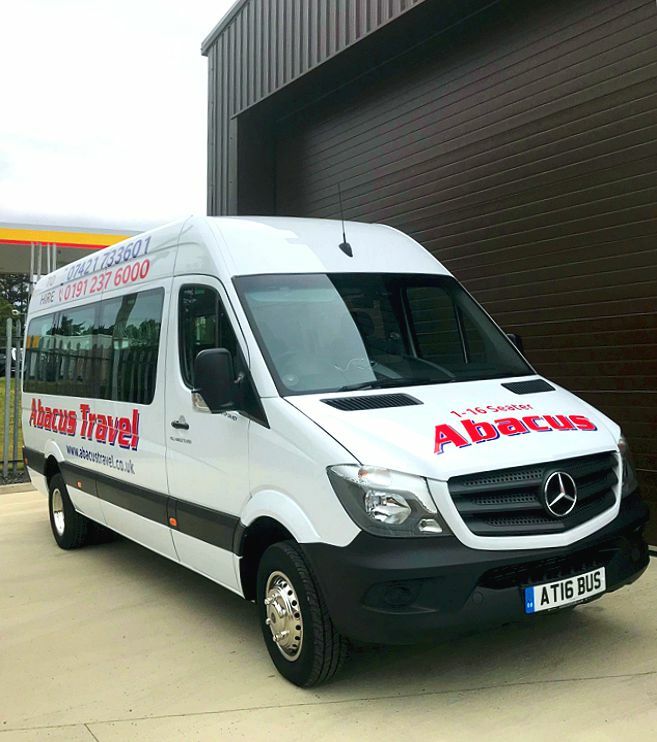 If you would like to book our Luxury Coach for your special occasion or outing, use the provisional online booking form or call us on the number shown above for an immediate quote.